A new addition to the main menu bar above is the Star Wars Canon Timeline Index (under NZ Archives). The Timeline Index organises SWNZ content into an order based on the chronology of canon Star Wars movies, television series, and novels. 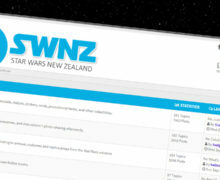 Under each timeline entry, are a series of links through to relevant articles and content on the SWNZ website. This index will grow over time to add new releases and new links. 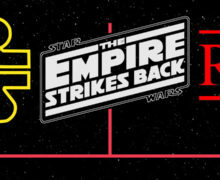 Check it out directly here: Star Wars Canon Timeline Index.